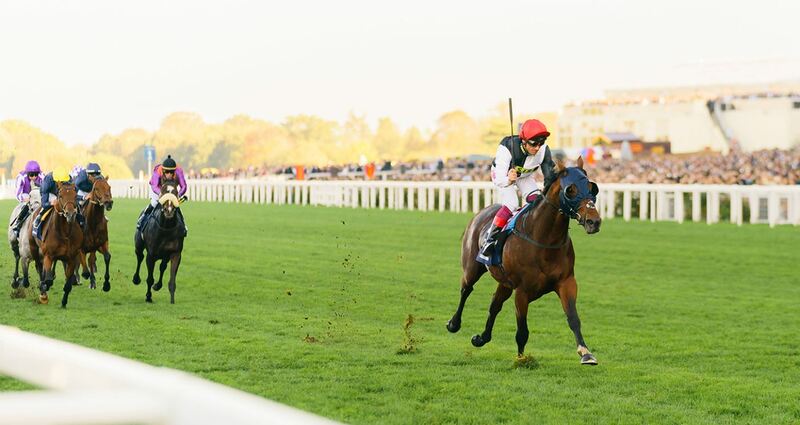 The best horses and jockeys from across the globe will be in action to compete for a record-breaking £4.35 million purse as they bid to follow in the hoof prints of former Series stars. Britain's Ultimate raceday also hosts unbeatable action off the track; with a glitzy opening ceremony, Stobart Champion Flat Jockey coronation and a huge After Party! The best thoroughbreds from across the globe will be in action to compete for a record-breaking £4.3 million worth of prize money. Each race represents a chance for the best equine athletes in their division to become Champion. There promises to be fireworks again this year as the class of 2019 battle it out to be crowned Champion. -	The staying stars are the first to take to the track in the QIPCO British Champions Long Distance Cup. In 2018 Stradivarius capped a perfect season by making it five wins out of five! -	The sprinters take centre stage in the £600,000 QIPCO British Champions Day Sprint, one of the most hotly contested races in 2018 Sands of Mali led all the way to cause a 25/1 upset under Paul Hanagan. 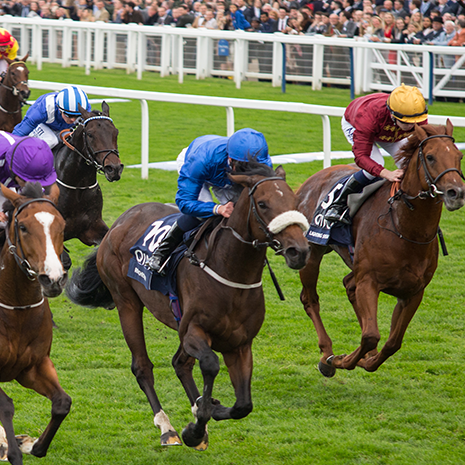 The £600,000 climax to the QIPCO British Champions Series Fillies & Mares category provides a fantastic end-of-season target for the top female stars of the turf. Some of the best horses in the world line up to contest Europe’s richest mile race, with a roll of honour including Minding, Roaring Lion and Frankel. It's a list that everyone want to join! 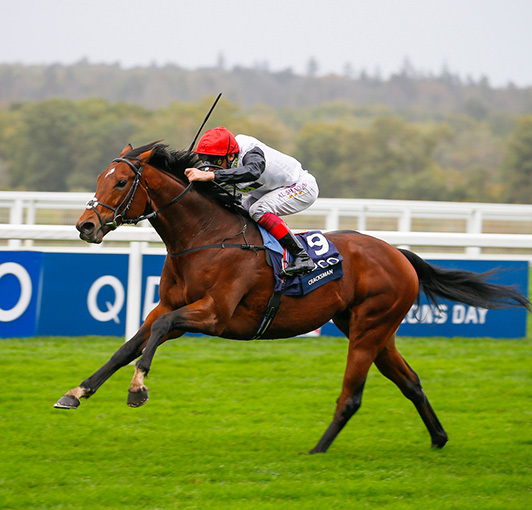 Europe's richest ten furlong race was won in scintillating fashion again by Cracksman in 2018. Who will scoop the crown come 2019? 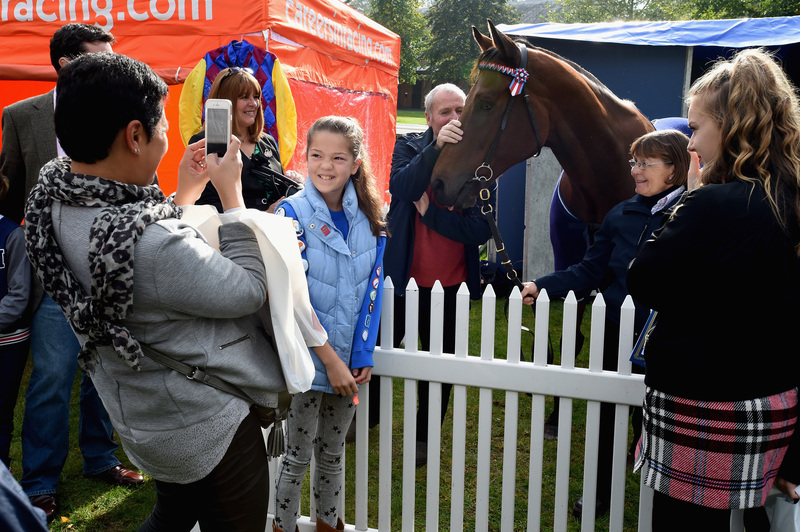 The fun isn't limited to the racetrack as Ascot offers a huge array of activities to suit racegoers of any age. Check out all of the amazing activities that the day has to offer. There's a ton of extra stuff to keep you entertained away from the racetrack with a huge Kids Zone, massive after party and opening ceremony. Put yourself to the test in the Jockey School to see if you’ve got what it takes to become the next Frankie Dettori or Jim Crowley. Young fans can find out all about the stars of our sport in the interactive zone. Celebrate the end of the Flat season in style and party the night away! 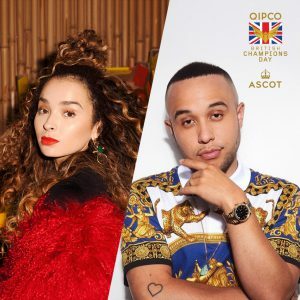 The stellar racing is followed up by the official After Party which was headlined last year by none other than chart-toppers Ella Eyre and Jax Jones. The crowning of the Stobart Champion Flat Jockey takes place in the Parade Ring, last year saw Silvestre De Sousa crowned for the second time in three years, will we be seeing him three-peat? Britain’s richest raceday will get off to an entertaining start as we look to fire up the crowd ahead of racing. 2016 saw some of Britain’s triumphant Olympians and Paralympians parade in front of racegoers. uninterrupted views of racing action. enclave yet is in the heart of the action. where they are welcome to enjoy a picnic. 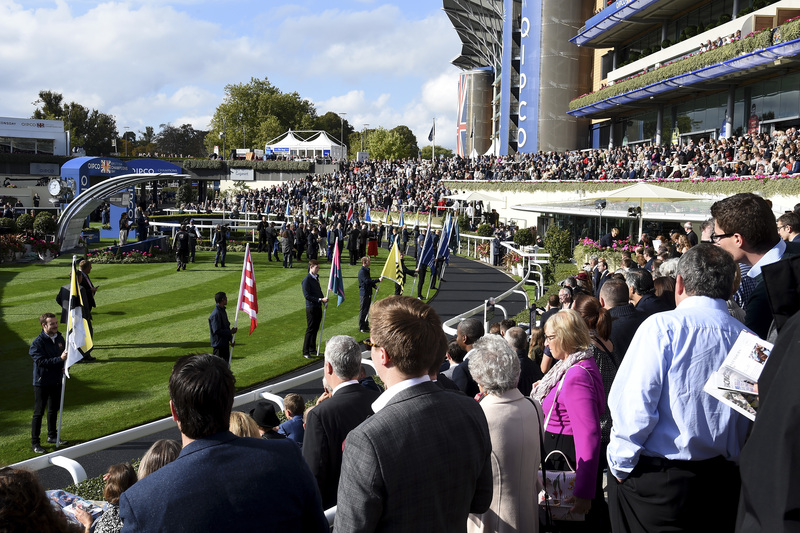 Queen Anne Enclosure Admission provides access to the Parade Ring, Pre-Parade Ring and the excellent facilities and viewing areas on the Concourse Level of the Grandstand, with a variety of places to eat, drink and bet. All under-18s are admitted free. Movember, the leading men’s health charity, is the first ever official charity partner of QIPCO British Champions Series. The charity is a leading voice in addressing the biggest issues facing men’s health including prostate cancer, testicular cancer, and mental health and suicide prevention. We will work with them to raise awareness of these issues amongst racefans and the hundreds of thousands of people who follow QIPCO British Champions Series each year, as well as contributing to Movember’s vital fundraising efforts. 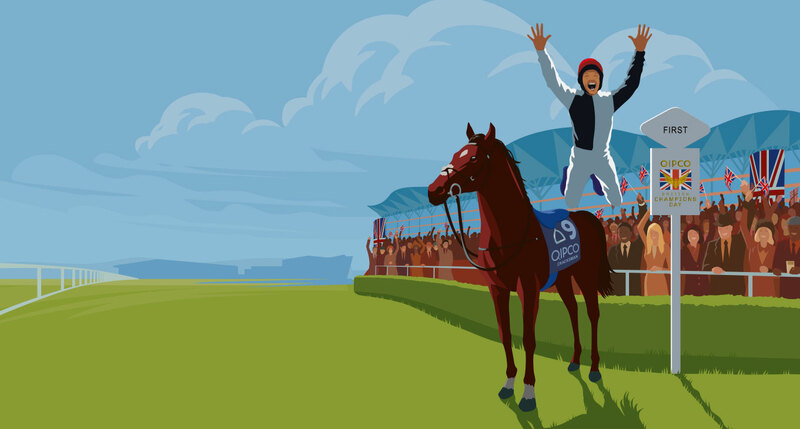 You can get involved by donating a pound to Movember when you buy your QIPCO British Champions Day ticket.